Turku has set itself the goal of becoming carbon-neutral at the latest by 2040. 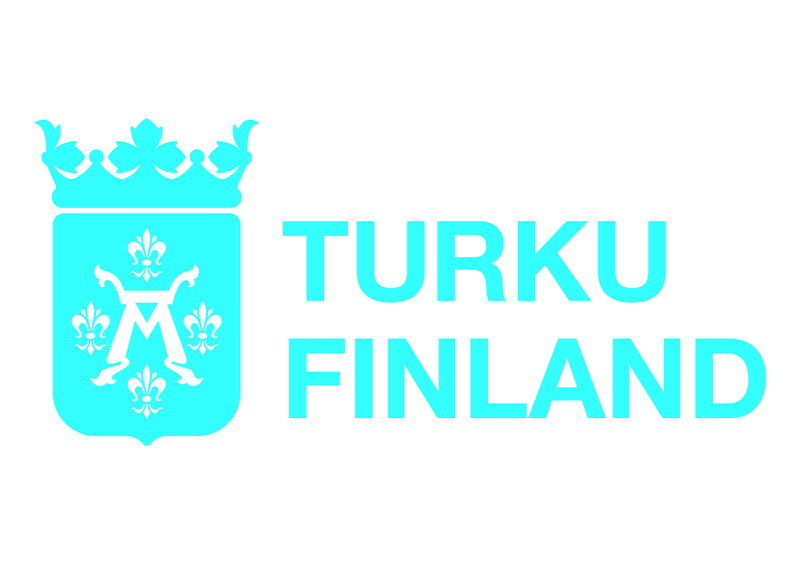 The most important element of achieving this goal is the reduction of emissions from the energy system, which is responsible for two thirds of greenhouse gas emissions in Turku. Currently 25 percent of the city’s energy is produced from renewables, and the share will be more than half from the beginning of 2018. 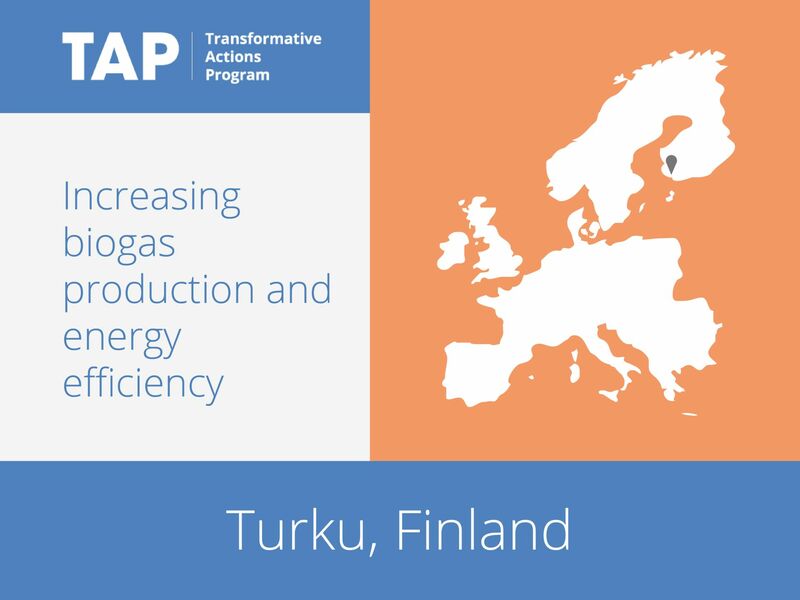 To continue its energy transition, Turku is pursuing a number of projects, including the expansion of biogas production, improvement of energy efficiency in buildings and the construction of a multi-fuel combined heat and power plant.